Check your emails! 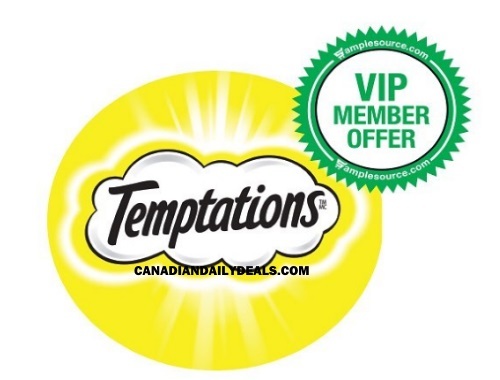 Samplesource recently sent out a VIP Member Offer for a Free Temptations cat food treats sample! Canadian Samplesource members may receive a VIP invite to try this product for free to review! Did you get this offer? I haven't noticed any emails yet. Let us know on our Facebook page if you did!